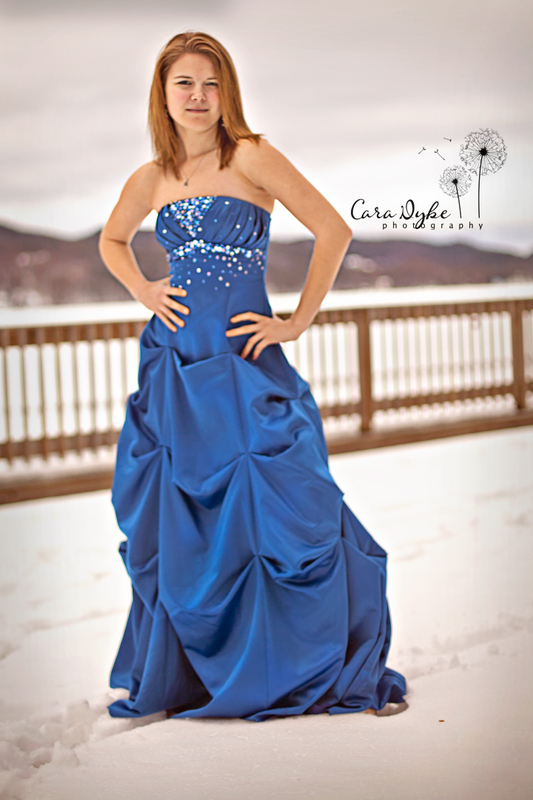 Cara Dyke Photography: Senior Reps! My reps and I met yesterday for an all-day shoot! Take a look at these girls I swear I have the most beautiful reps again this year! I’m so lucky! you girls make my job super easy and so much fun. 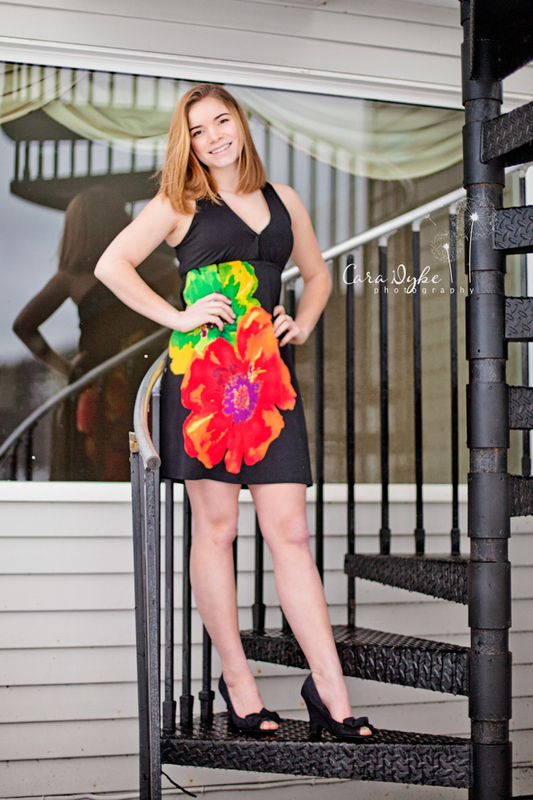 You girls rocked your session yesterday! You’re awesome! !